Welcome to the Baking Simulator itch.io page. 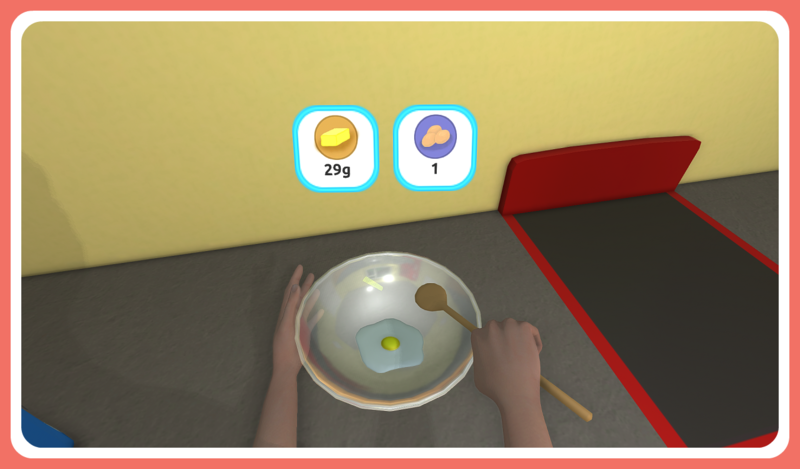 Baking Simulator is a 3d baking simulation game where the idea is simply to bake something. 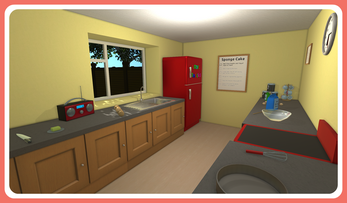 Baking simulator has multiple unlockable kitchens and recipes. 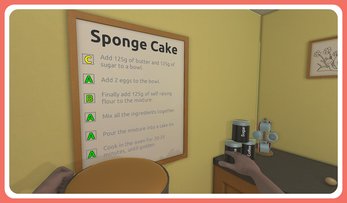 Baking simulator started life as a Ludum Dare 48 hour game jam, but has since been completely recreated and moulded into the game we have today. That being said Baking Simulator is still very much in development; currently only one kitchen and one recipe is playable, but the initial work on a second kitchen can be seen, as well as other recipes. 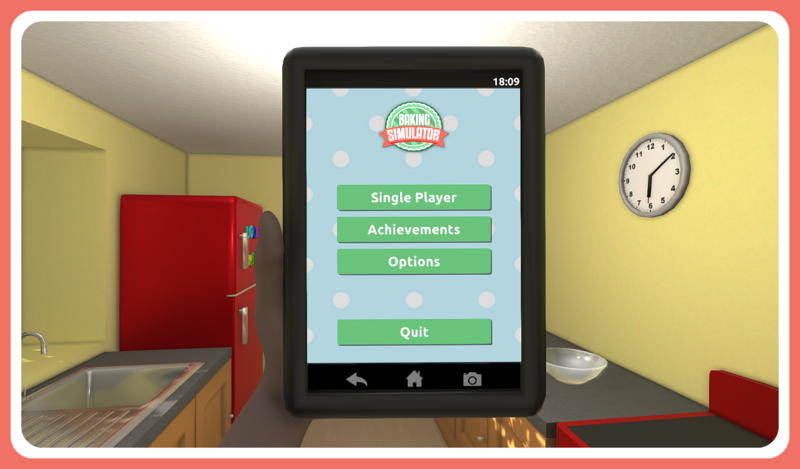 wow it is game cooooooooooooooool!